County officials and non-profit partners gathered on Feb. 4 to celebrate the County’s Digital Inclusion Initiative pilot program that provides high-speed broadband internet to low- and moderate-income families living at Arlington Mill Residences. 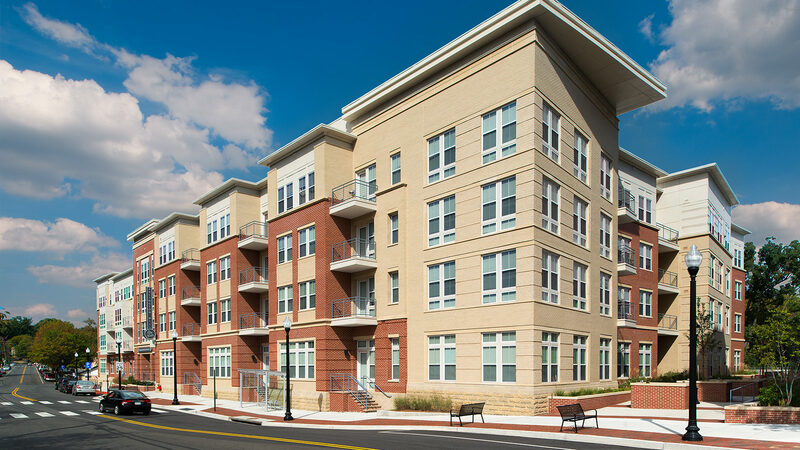 The 122-unit building, owned by the Arlington Partnership for Affordable Housing (APAH), is home to more than 150 school-age children and their families. Before the pilot, more than half lacked reliable internet access. Now, through a three-year grant to APAH, the County is supplying broadband internet to residents leveraging the County’s fiber-optic network, ConnectArlington. Supporting organizations are providing refurbished laptops to program participants through in-kind contributions. Arlington’s Digital Inclusion Initiative aims to close the homework gap for students, and improve digital equity for families, by providing access to online learning, job applications, healthcare and more. Following the pilot’s completion in 2022, the County will continue its work to expand access and digital equity to facilities that serve low-income populations, including affordable housing, assisted living facilities, healthcare organizations and more.